Partnership. Sponsorship. Call it what you want. We call it family. 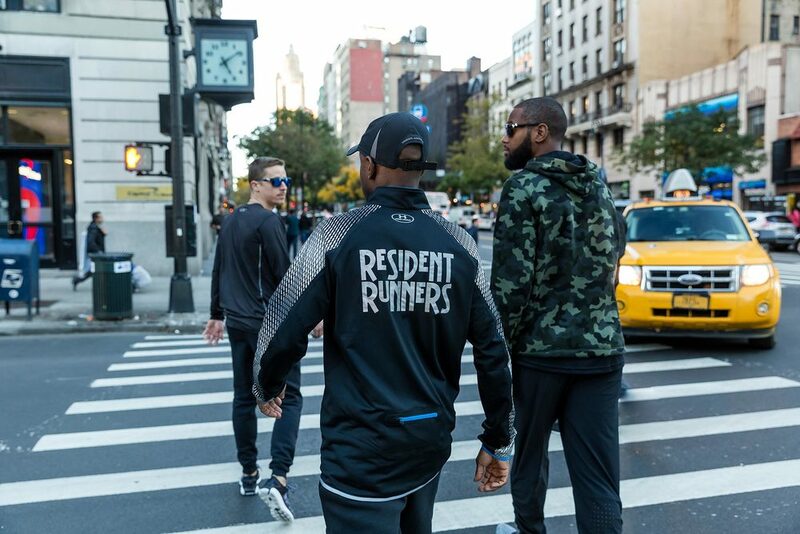 Resident Runners IS NOW Team UA.